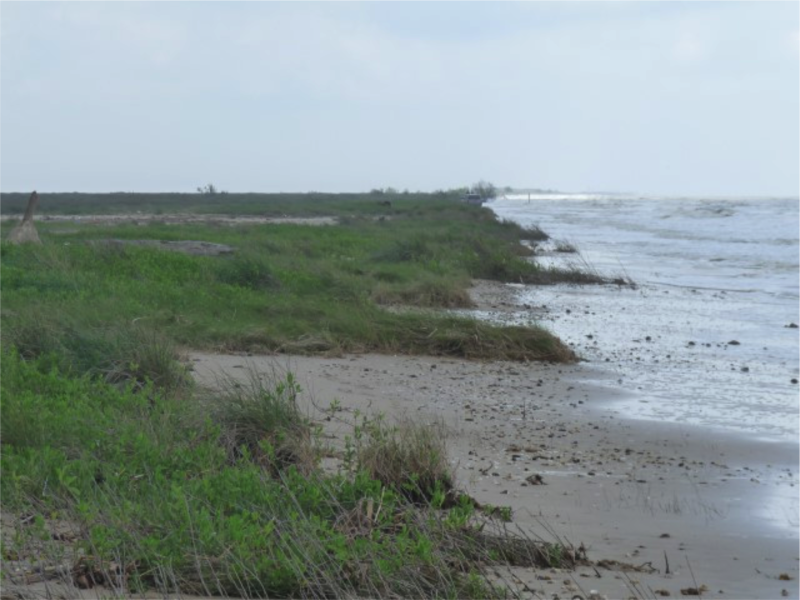 BEAUMONT — Jefferson County Judge Jeff Branick updated commissioners’ court Monday on the ongoing coastal reconstruction project. (CNT Note: For you non-Texans, the "County Judge" is the elected Chief Executive of the county, not a judicial position. The "Commissioners Court" is the county's board of county commissioners). The judge said the extra money would help buy more sand. The project originally called for 37 cubic yards of sand per linear foot of beach. With the extra money, that number jumps to 50 yards of sand per linear foot of beach. Branick said the county would then begin procurement, which could take time because there are only three dredge companies in the United States that have the capacity to do the work. Branick said Jefferson County would have to work around the selected company’s schedule. While McFaddin Beach has not seen sea turtles since Hurricane Rita in 2005, the judge said he anticipates a return after the sand is placed. Branick said there was a slight cause for concern when arrowheads started washing up on shore. The sand that is being used for the beach is taken from a paleo riverbed a mile and a half offshore. While core samples were done to ease concerns of disturbing artifacts, Branick said Jefferson County has become a prolific place for finding arrowheads.